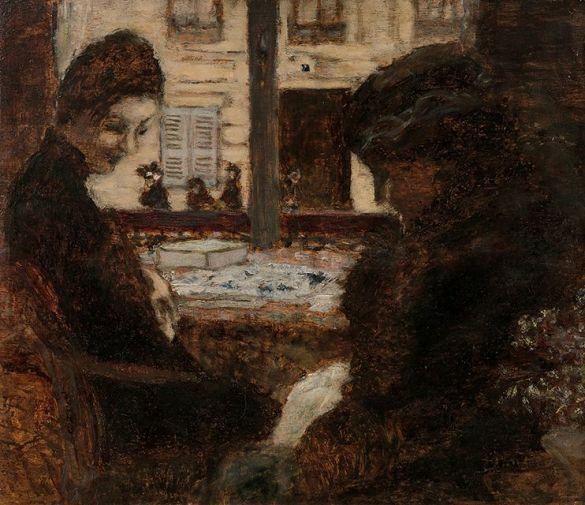 Pierre Bonnard, Femmes à la fenêtre, circa 1895. 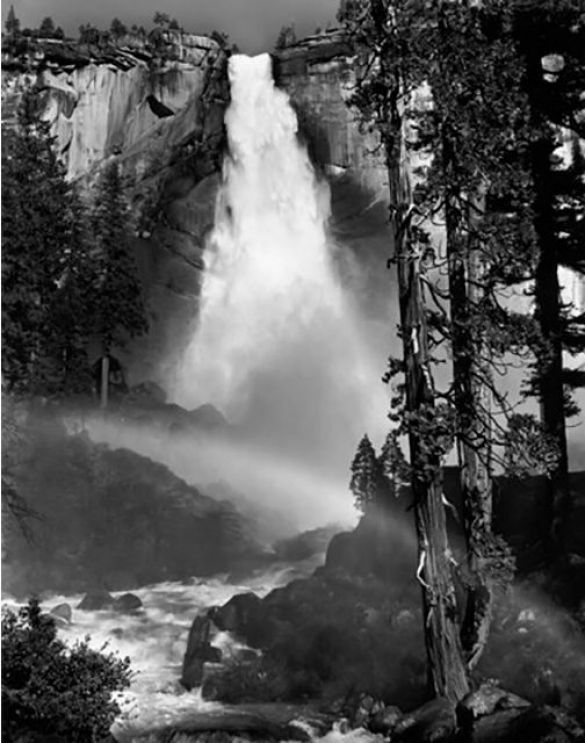 Ansel Adams, Nevada Falls Rainbow, 1946. 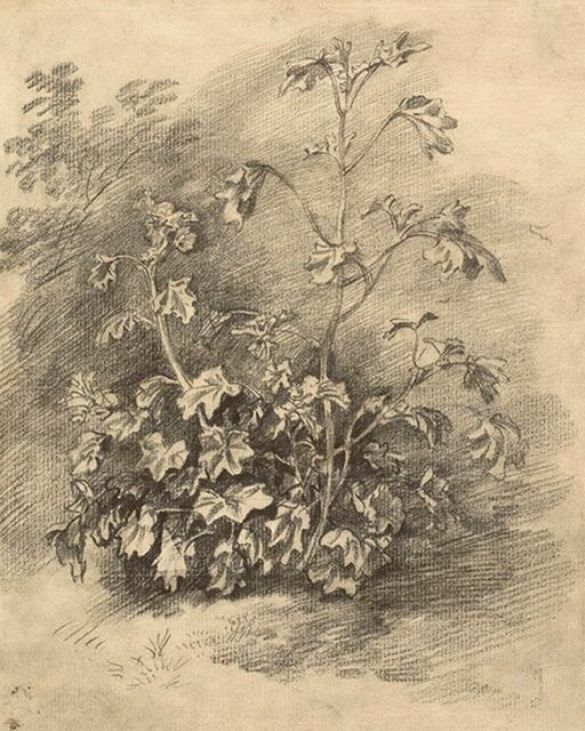 Thomas Gainsborough, Study of mallows, mid to late-1750s. Graphite with stumping on paper with gum fixative. 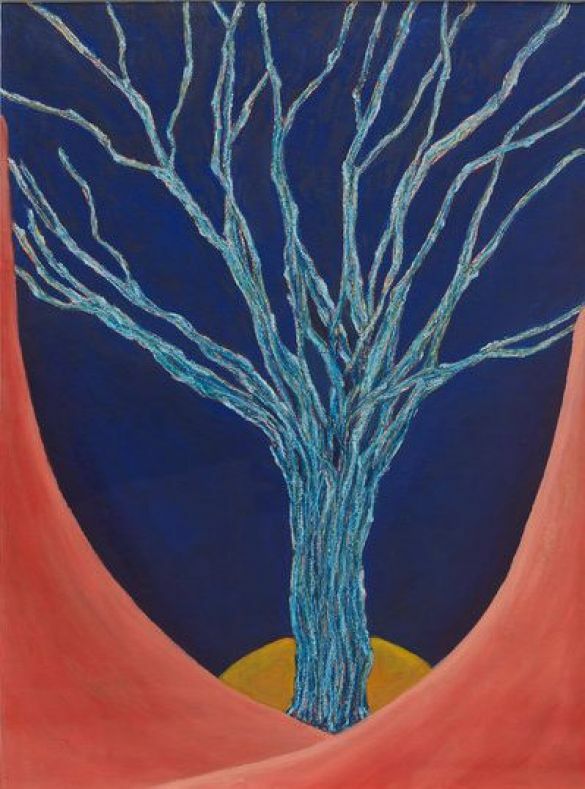 Ping Zheng, Sad season of sensation, 2017, oil stick on paper. Dit bericht werd geplaatst in Kunst en getagged Ansel Adams, Kunst, kunstvaria, Pierre Bonnard, Ping Zheng door Argusvlinder . Bookmark de permalink .